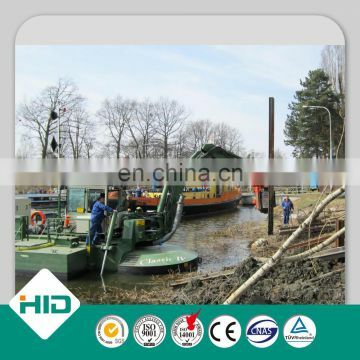 "Clay Emperor” Multifunction Work ship is made to work on soft foundation by Shandong Haohai Dredging Equipment which has absorbed the most advanced dredging technology and worked in conjunction with the Nanjing Conservancy Science Research Institute. 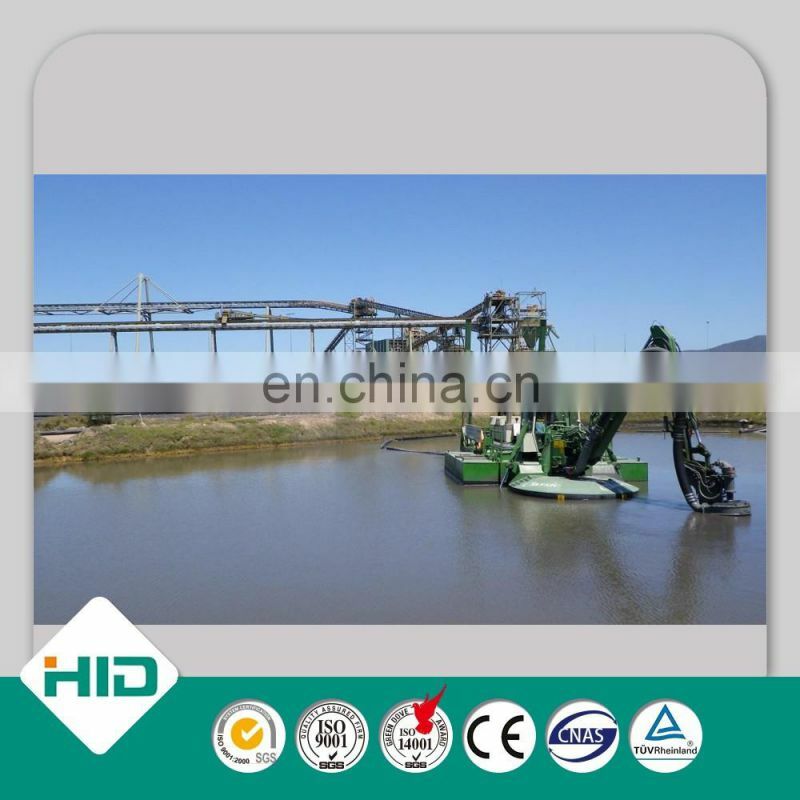 The boat design has been protected by patent. It includes a hull, the front leg, rear leg, operating room, function room, the front working arm, four-bar linkage, interchangeable working equipment, suction head, hydraulic system, electrical system, and walking system. 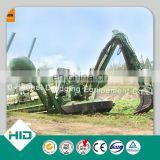 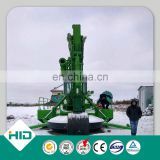 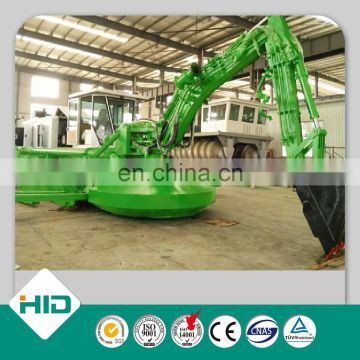 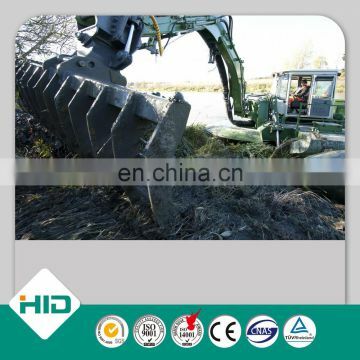 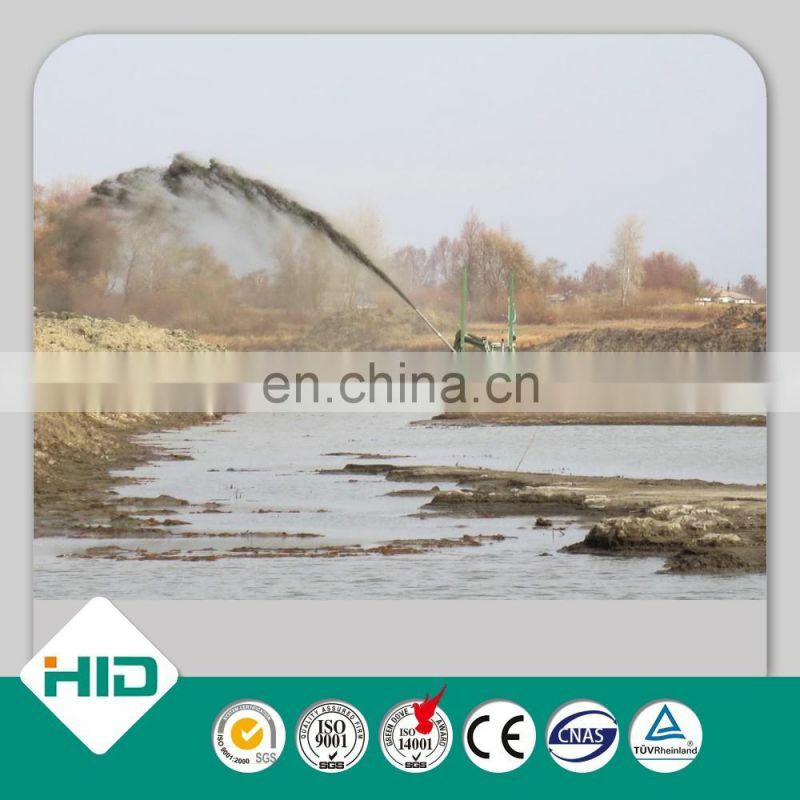 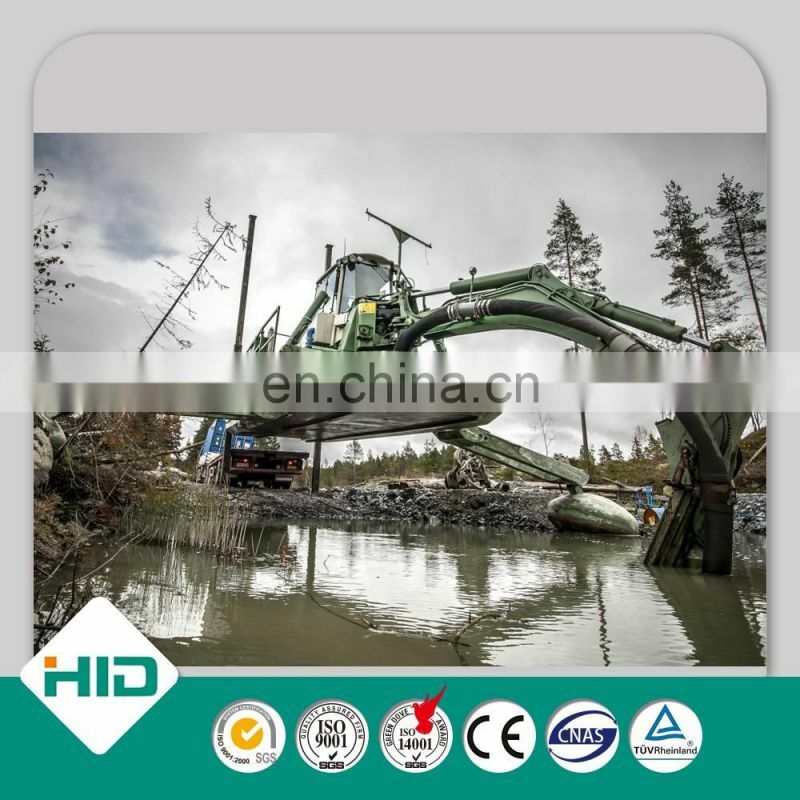 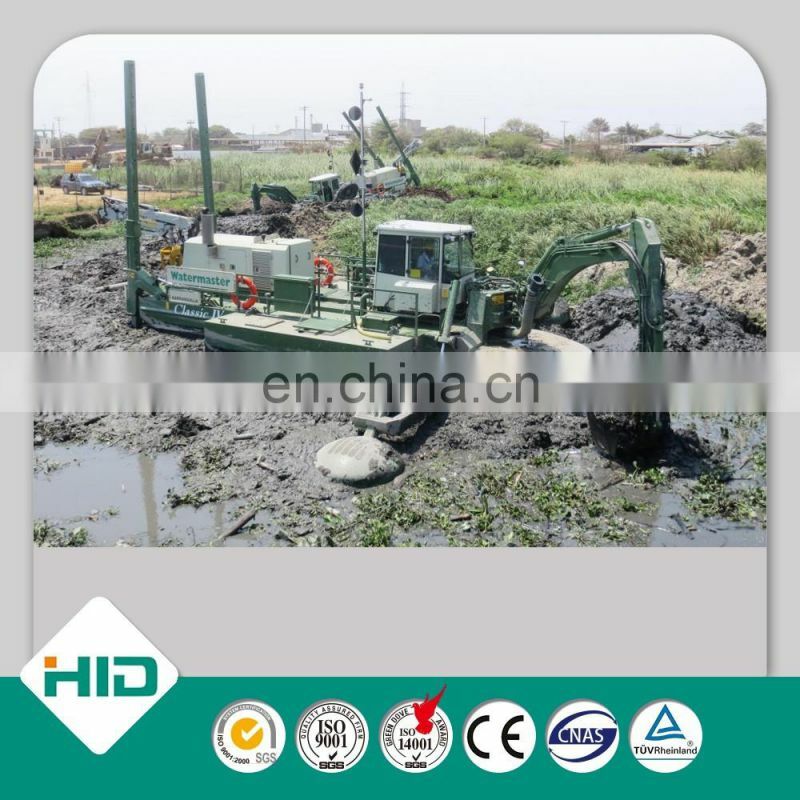 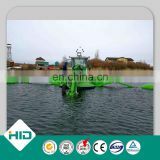 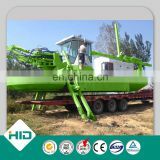 It adopts a fully hydraulic control system making it convenient and flexible and is of highly reliable quality. 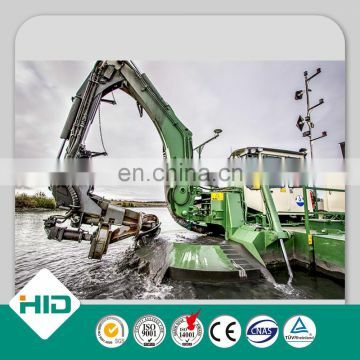 The walking system can be completed by separate open water pump jet propulsion, be pulled by the winch wire rope, and be step moved by the rotary telescopic working device of the front leg.